The A.1. 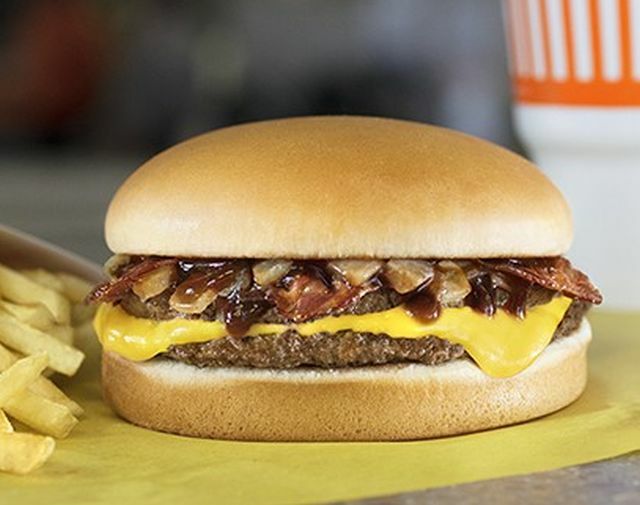 Thick & Hearty Burger is back at Whataburger for a limited time. Originally launched back in 1998, the burger features two beef patties, grilled onions, bacon, American cheese, and A.1. Thick & Hearty sauce on a plain bun. For those with a smaller appetite, a junior version is also available.